Shall I let you into one of my secrets? When I was little, fairies lived at the bottom of my garden. I used to talk or sing to them quietly (as fairies don’t like shouting). And when dew covered the grass and made it glitter and sparkle, I knew the fairies were preparing for a shindig. Everyone knows that when dew is on the grass, fairies have their choice of the most beautiful sparkles imaginable. Fairies might wear peony, iris, or rose sparkle. Boy fairies wear shamrock and breeches made of bark ~ be-dewed and made smooth and slithery ~ great for sliding down mole-hills! Fairies love nothing more than dew! They drink it; it makes them giggle! They wear it; it makes them shimmer. Dew really is the diamond in the fairy-queen crown. Apart from anything else, dew means the dawn of a new day, when fairies can flit and dart ~ flicker and start; hover and whiz ~ zip and fizz; float and flash ~ make-a-dash; tease and prance ~ skip and dance; hurry and scurry ~ all of a flurry; rush and rail ~ skim, speed and sail! The best Leprechaun fiddlers play the most lively jigs! Elf harpists pluck at your heartstrings and weave magic in verse. Goblins are the best drummers, whilst meadow sprites have very high, reedy singing voices. Usually appearing on percussion are the cobbler gnomes ~ with a-clink and a-clank, whenever needed. All in all, fairy gatherings are a sight to see ~ for those able to see them. I spent many an early morning dancing fine jigs to the tunes of the little people, singing long songs or reciting poems, all of which are of very great interest to fairies. They taught me some of their secrets about bees and butterflies, worms and magic bears who know such an awful lot about everything. They also taught me how to grow up into someone who is wise. I like to share some of those mysteries with boys and girls (and grown-ups who still have magic in them) who are inquisitive but can also keep a secret. 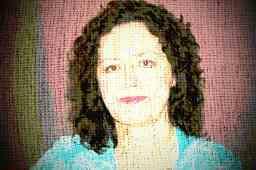 Find me on dr-nanaplum-amazingbooksforchildren.com if you would like more stories! Sweet, Niamh! One of the most cherished times of my life was when I would go out into the yard and find little fairy houses constructed of twigs, leaves, tiny bits of yarn. I found them in the garden, in the tree branches, among the flowers beds. It has been awhile since that happened, but I feel that my garden has been blessed by The Fairies! What a wonderful way to start your mornings. Reading this, it certainly made mine. Every year when I clear out the garden in the fall, I worry I’m disturbing their shelters. :0) Love this. 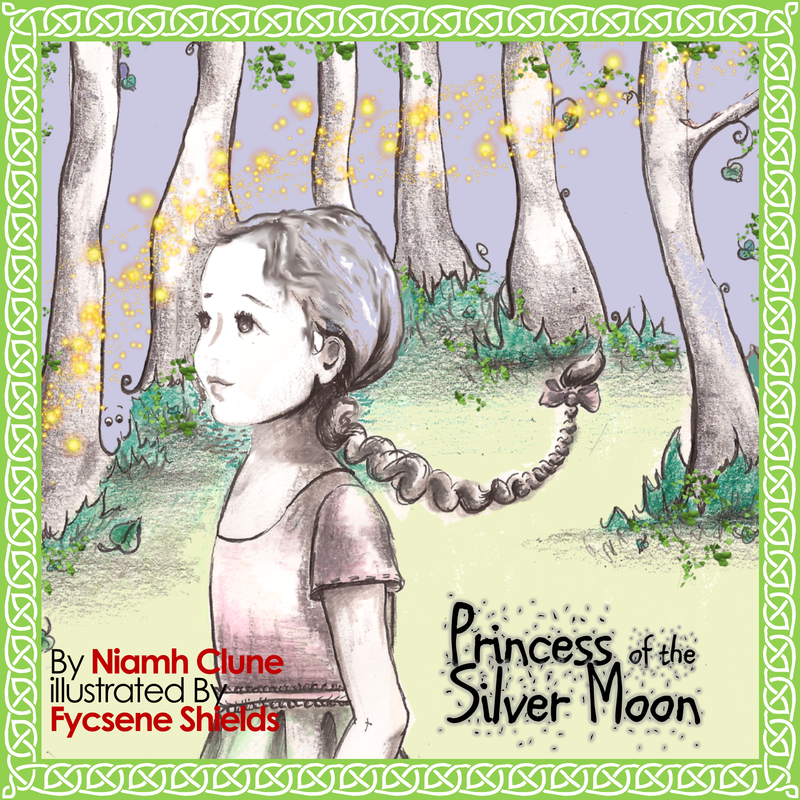 Good luck to you and Fycsene with your book, Niamh. Tantalizing excerpt, Niamh. May the book be a success in the market place.